Instagram is one of the most popular social networking apps on the iPhone. It’s certainly the most popular social networking app to revolve around photography, and that’s across any platform that we can think of. The fact that there is no Android version of the app has long been a sore point for those of the Google persuasion, but as we know, Instagram is working to rectify that ASAP. 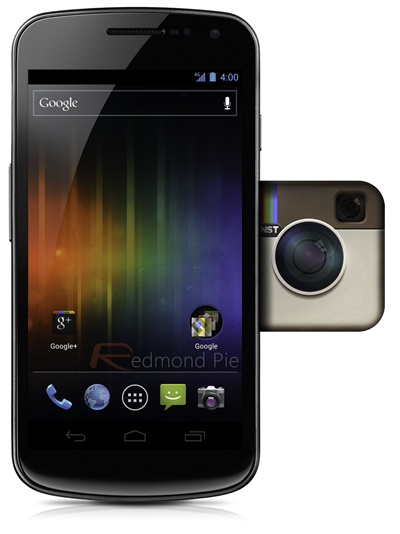 Today, at SXSW 2012 in Texas, Instagram’s Kevin Systrom and Mike Krieger have been showing off that Android app. Running on a Galaxy Nexus, the Instagram app apparently looks great on larger-screened devices, which makes perfect sense to use considering the app’s content is gorgeous photos. The iPhone’s screen sometimes feels a little too constrained for Instagram, and more real-estate can only be a good thing. Instagram’s peeps also claim that, in some ways at least, the Android app is better than their current iPhone app. Whether that means the iPhone app is set to get an update to retain parity or not was not made clear, and the team did not elaborate on that comment. With the app currently in private beta, we’ll just have to take the pair’s word for it right now. We can’t wait to see how the Instagram for Android app turns out, though, and we are big fans of the iPhone version already. Instagram also took the opportunity to tell us that the service is currently sitting at a very respectable 27 million users, which is almost double the 15 million users it had in December of last year. Almost doubling your user-base in three months is no mean feat, with the team claiming that the iPhone 4S launch provided a considerable upturn in new sign-ups. Apple highlighting the app as its App of the Year for 2012 probably didn’t do any harm, either. Instagram for Android has been a long time coming, and while the wait isn’t quite over yet, the fact that the social network is talking it up at SXSW give us hope that we may not have to wait too much longer. While others have tried to replicate Instagram for Android users, they have failed to capture the essence of an app and a network that has made Instagram one of the most used apps on our iPhones. We’re sure it’ll be one of the most used apps on our Android phones, too. 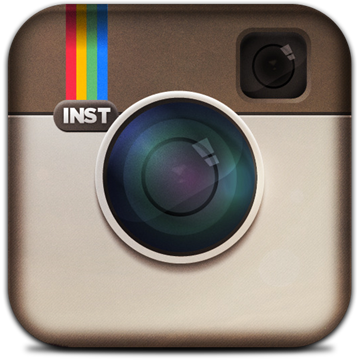 Instagram For Windows Phone 7 Is (Unofficially) Here!